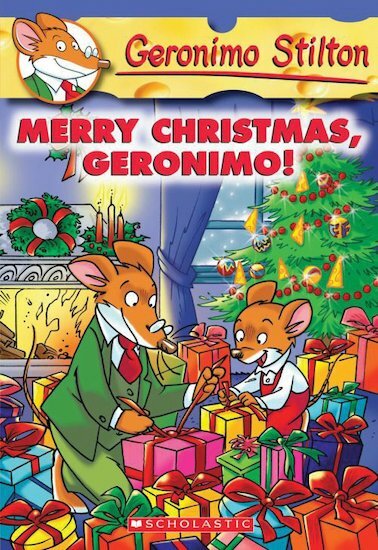 Geronimo Stilton is so excited about Christmas that he could squeak! (This funny book will make you feel like that too.) His favourite nephew Benjamin is coming over, and they’re going to decorate the tree and eat lots of delicious holiday Cheesy Chews. 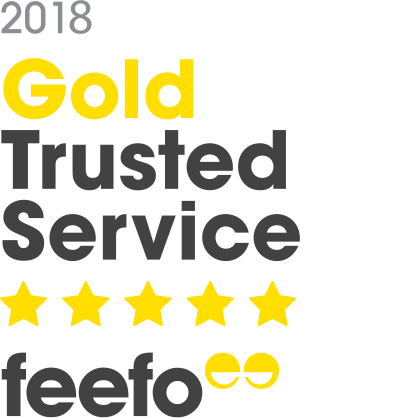 But – oh dear! Geronimo must have eaten cheese before bed on Christmas Eve. His Christmas is turning into a nightmare! He’s fallen over his tail and set his mousehole on fire, and he isn’t feeling very merry at all!